K Murugan, attached to the Intelligence wing of Chintadripet police station, was arrested following a probe into the racket. 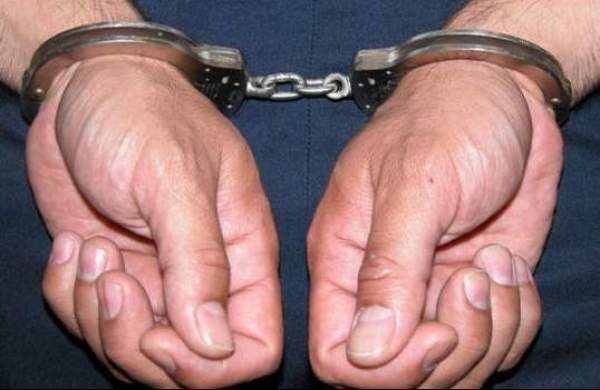 CHENNAI: A 49-year-old police head constable was today arrested for his alleged involvement in a passport scam, city police said. K Murugan, attached to the Intelligence wing of Chintadripet police station, was arrested following a probe into the racket, a city police release here said. Murugan allegedly approved passport applications that came for address verification, without visiting the houses of the applicants, the release said. He used to summon them to the police station. Murugan was nabbed following the arrest of one Ramalingam. Murugan was also part of a racket where Ramalingam used fake documents to apply for passports for applicants, it said. Despite knowing that the applicants did not reside in the addresses mentioned in their forms, Murugan would fill in the verification column, it added. In the last six months, he had helped 15 persons obtain passports with his modus operandi, the release said, adding, he received money from Ramalingam for this purpose.